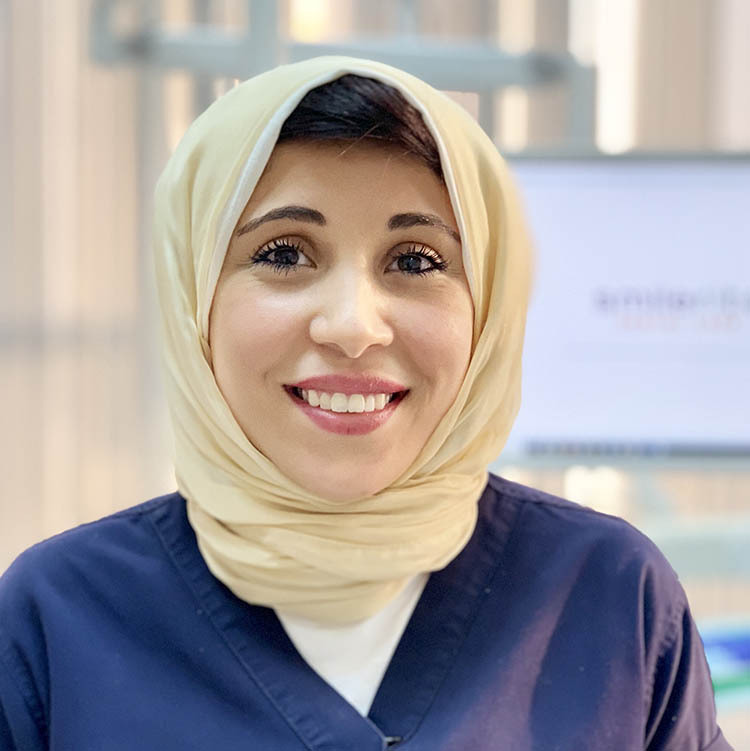 Dr. Mai Ramadan holds a Doctor of Dental Surgery, DDS degree and a Master’s Degree in Pediatric Dentistry from Cairo University. Her experience includes 5 years in General Dentistry with 4 years in Pediatric Dentistry. She also worked as an assistant Lecturer in Cairo University in the Pediatric and Community Dentistry Department.